A new-generation Blockchain-based game with the jackpot of 100 cryptocurrency units. Try to win or hack the system mechanisms. 3 matryoshka dolls in a row – you get the jackpot!!! The system awards you 100 units. Get 3 jackpots in a row to become a winner. 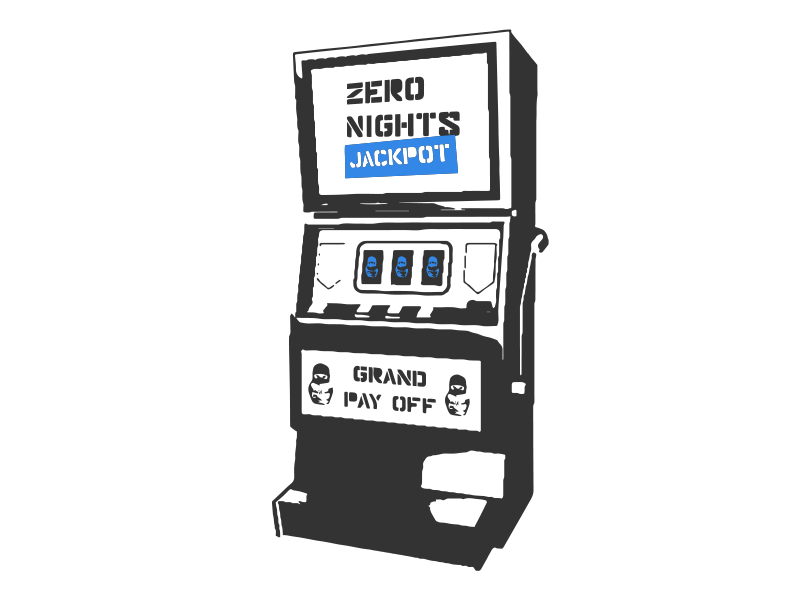 The first to hack the system gets the main prize – a ticket to ZeroNights 2019. The first three winners get branded hoodies and badges. Intense emotions and consolation prizes – for all participants.